You can read some of my previous Word of the Week posts here and here. 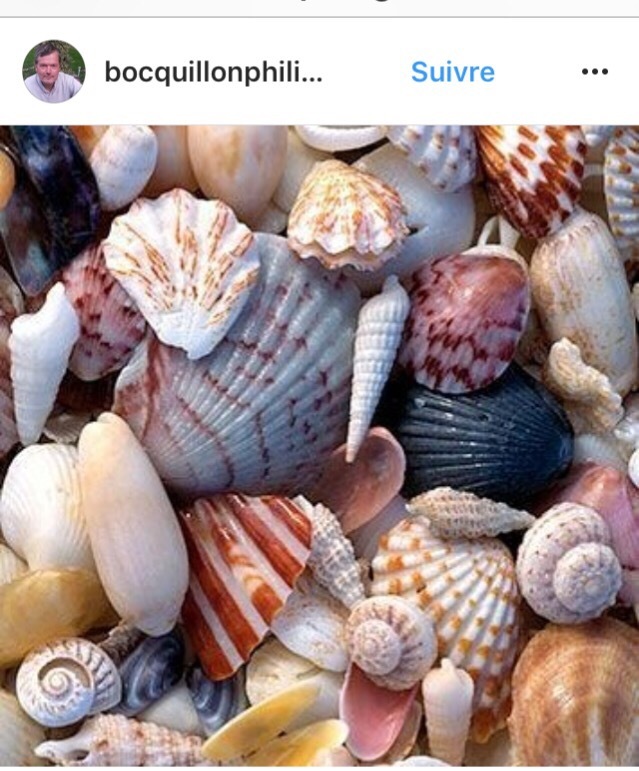 Let’s take a trip to the seaside (bound to be chilly at this time of year 😱), for a beach-themed Word of the Week: ‘coquillage’, which is masculine. Have a look here and here for a really helpful explanation of genders in French! First used in the 16th century, it’s related to the word ‘une coquille’, which confusingly enough, also translates into English as ‘shell’. 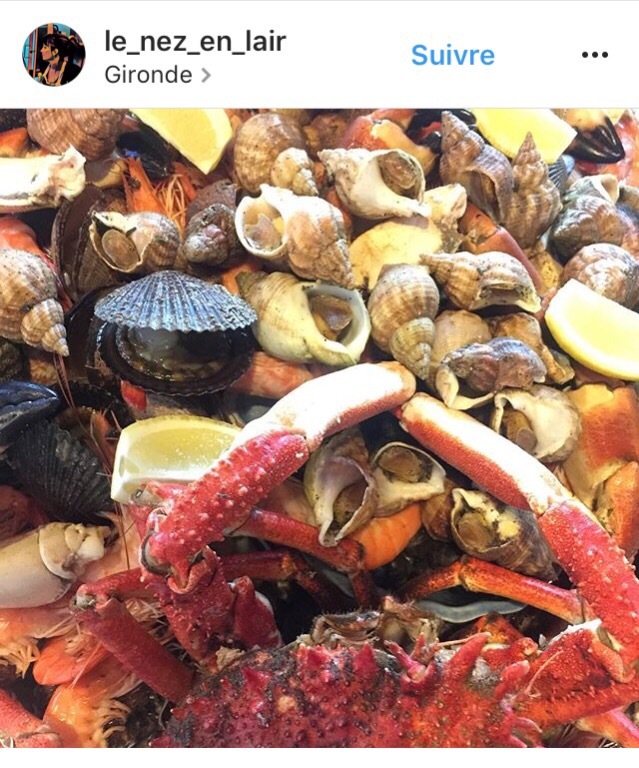 ‘Une coquille’ is only used to talk about the shells of land animals though, like snails. How about you? I’d love to hear what our favourite French words are! Are you also a fan of ‘coquillage’? Previous Post 4 simple and super-tasty recipes (also suitable for vegans) that you’ll love this Pancake Day!